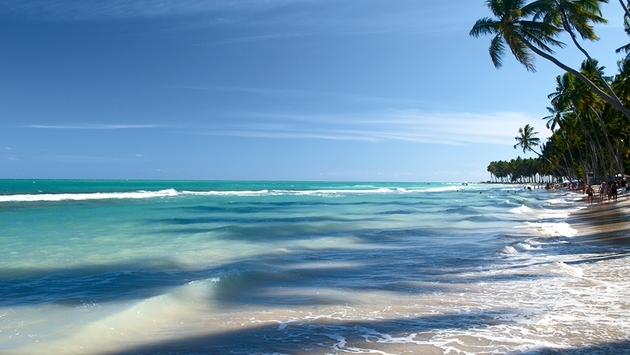 Iberostar Hotels & Resorts will open the 226-room Iberostar Magia Maceio in Brazil’s Alagoas region in 2015. The hotel will feature 18 suites and public area including pools, a bar, a spa and fitness center, four meeting spaces, a mini-market, and several retail shops. It will offer four restaurants, including a full-service buffet and Japanese, Italian and Mediterranean eateries. The Algonas region in northeast Brazil features white sand beaches, palm trees and a temperate tropical climate. It is also home one of the world’s largest barrier reefs surrounded by magnificent natural pools.